You would think that after the earthquake that devastated it almost 2 years ago, Bohol is one destination that would fade out and be forgotten. On the contrary, it looks like more people have become drawn to it. The island, and its picturesque landscapes and stunning beaches, remain as one of the country’s most sought-after destinations—thanks to special efforts from the tourism council to revive it and remind people just how beautiful it is. 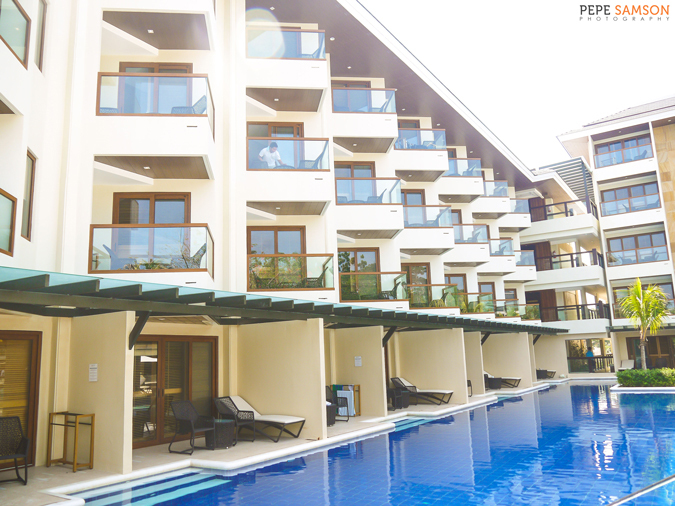 In addition, the island’s fair share of luxury accommodations continues to entice tourists to visit Bohol, all of them offering a piece of tranquility—a home away from home. 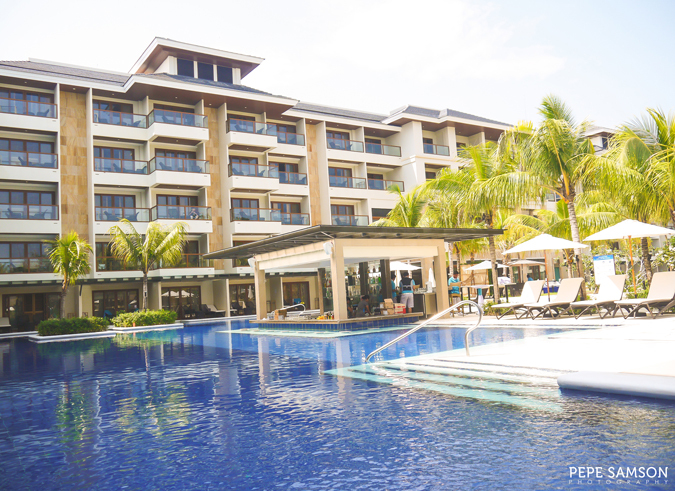 One of the newest players in this game is Henann Resort Alona Beach—the Henann Group of Resorts newest prime property and first resort outside Boracay. 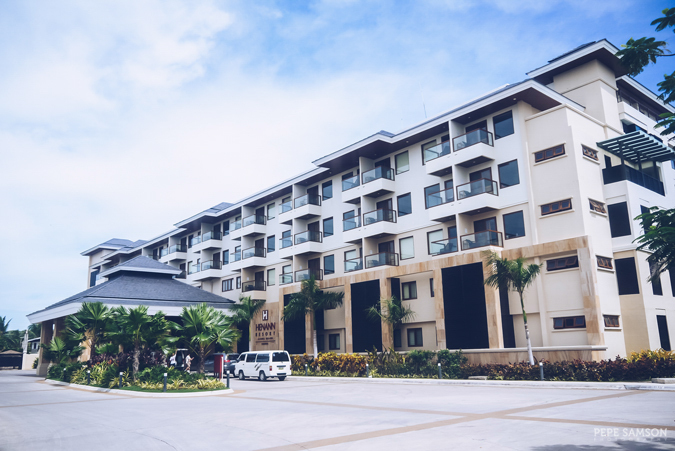 After 17 years of providing luxe experiences to Boracay’s tourists, the company sought to expand by establishing its grandest resort yet—Henann Bohol, also the biggest resort in the island to date. 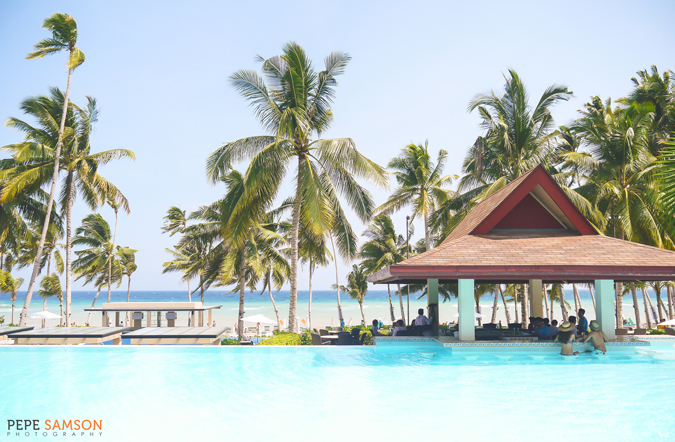 Encompassing a 6.5-hectare property in Panglao island in Bohol, Henann Resort boasts of the longest and widest 1.5-km stretch of sand along the gorgeous Alona Beach, with stunning views of the rocky cliffs on the left end and easy access to a lineup of bars and restaurants on the other. But make no mistake: once you check-in and settle inside your room, it can be quite a challenge to find the energy to get up and get out. 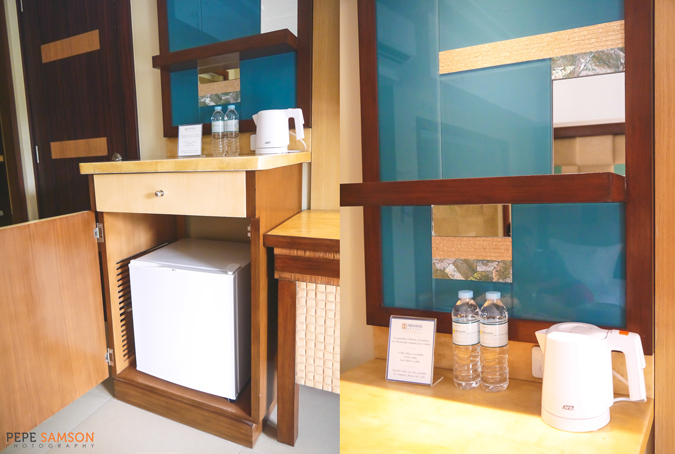 Fortunately, the resort has everything you need. 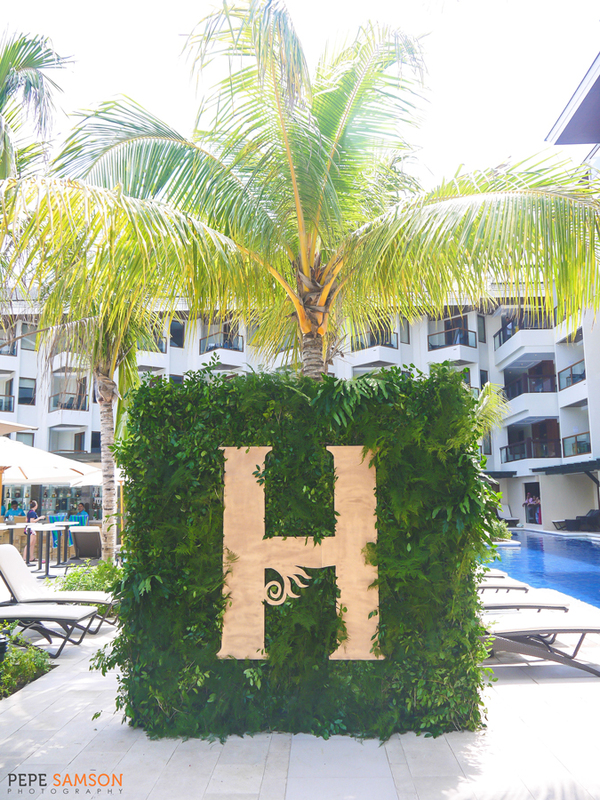 From alluring suites to relaxing lounges and splendid seafront pools, Henann Resort sets out to go beyond what guests expect in terms of style, amenities and service. 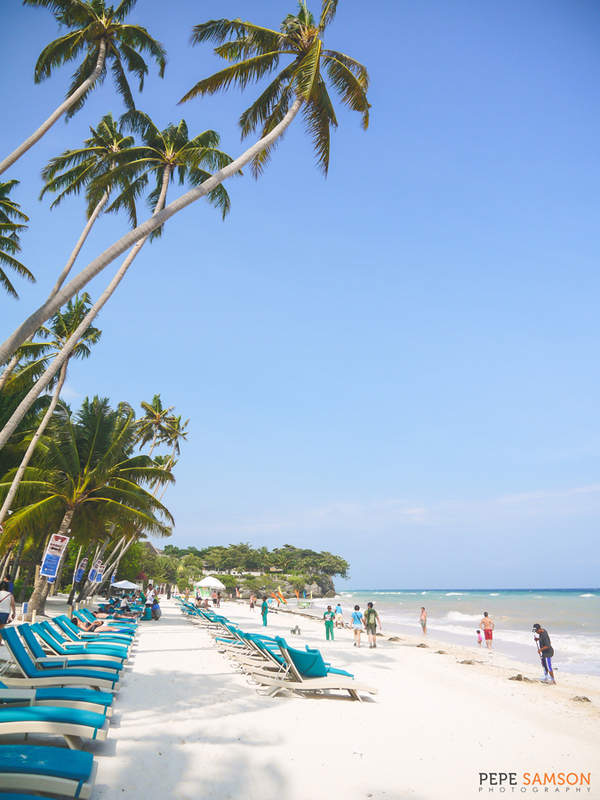 Read on to find out more of this tropical haven! After the warm and festive welcome we received upon alighting from our exclusive Henann AirAsia aircraft in Tagbilaran, we proceeded to the resort, which was about 30 minutes from the airport. 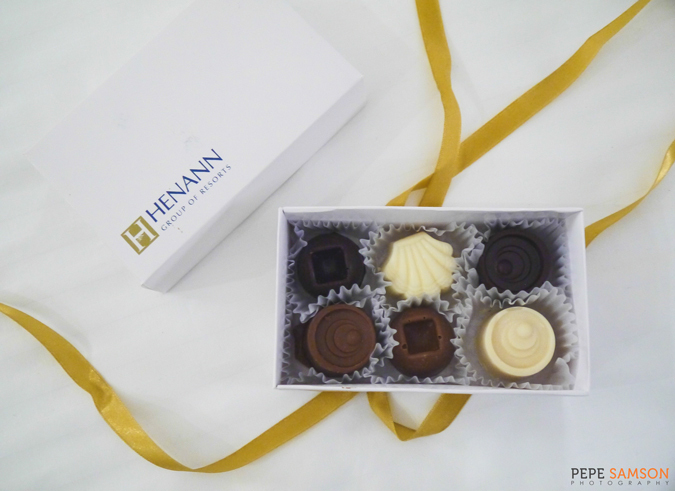 My jaw almost dropped when I saw the property—it was, indeed, Henann’s grandest resort so far! The golden hues exude luxury and elegance; the roomy entry area concealed—and revealed—an even bigger space beyond. 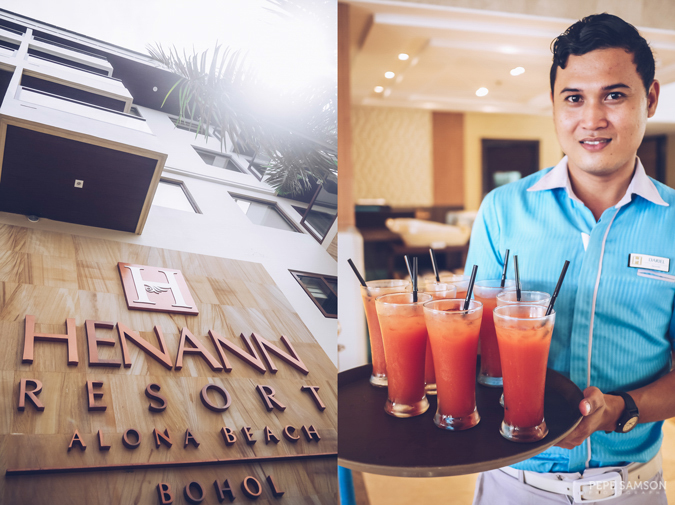 Henann staff greeted us at the lobby and handed us refreshing welcome drinks. 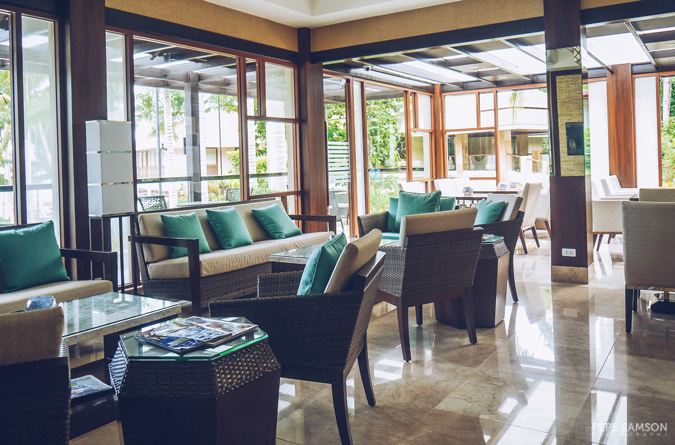 Sipping on my cold mango juice, I marveled at the spacious lobby, the ostentatious spiral staircase leading to Coral Café, and the tiny glimpse of the pools (and the beach) beyond. 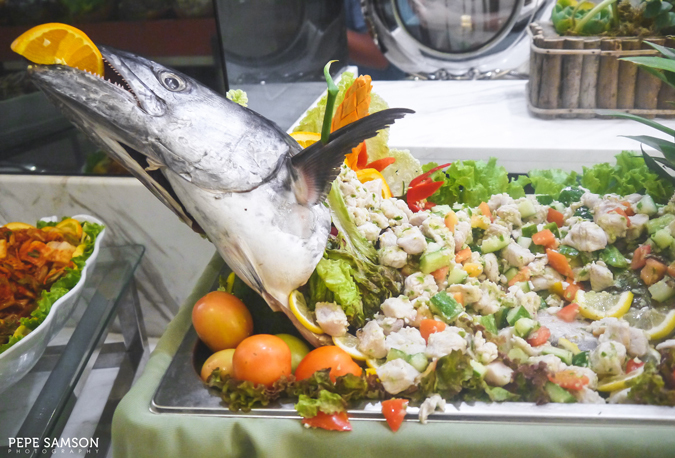 We were then ushered into Coral Café for a welcome buffet lunch. After filling our tummies with sumptuous food, we claimed our key cards and headed to our room. 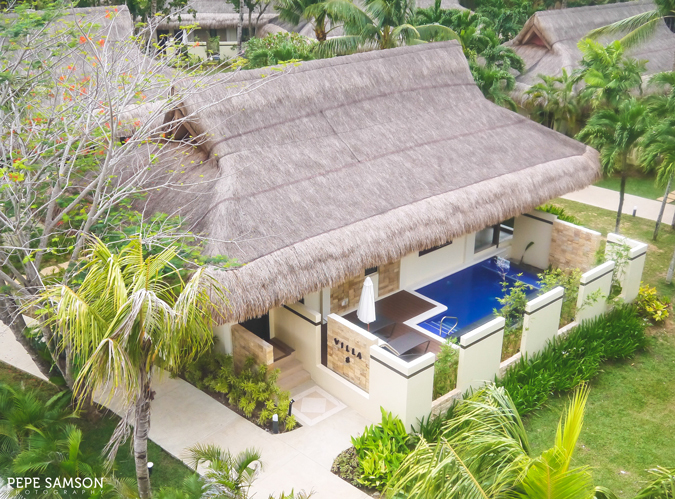 Currently the biggest resort in Bohol, Henann Resort has 400 rooms—ranging from deluxe, premier, and family to suites with direct pool access, presidential suites, and a feature exclusive to Henann Bohol: pool villas. The hotel is built in a U-shaped configuration, nestling a network of pools in the center—offering every guest a view of the waters and the gardens from the rooms’ individual balconies. How lovely! The Villa has its own plunge pool. 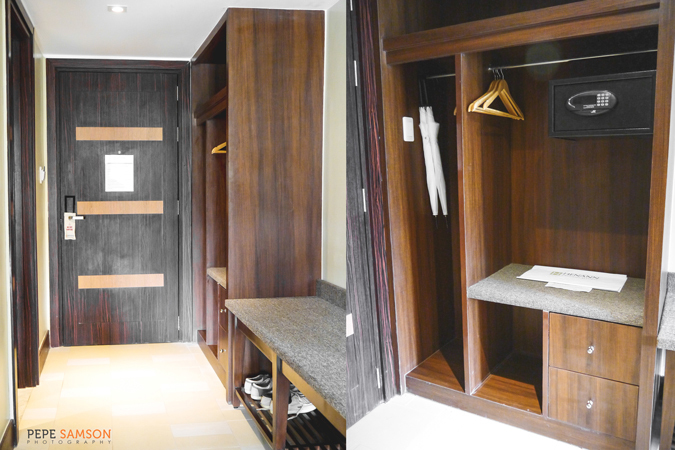 We stayed in a Premier Room (check rates here), a 44-sqm. 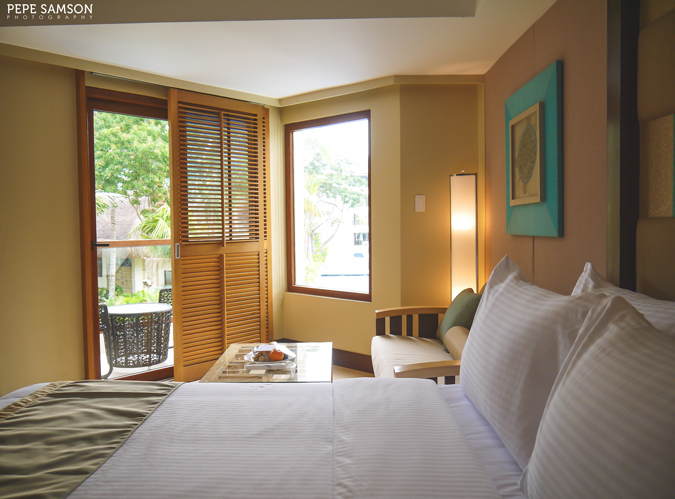 room which features a Queen-size bed and a single bed, an en suite bathroom, a small lounge area, a workstation, a cable TV, and a private balcony. A complimentary fruit platter awaited us, as well as a bag of Molton Brown toiletries and a Henann beach tote bag, which I found useful during our countryside tour. 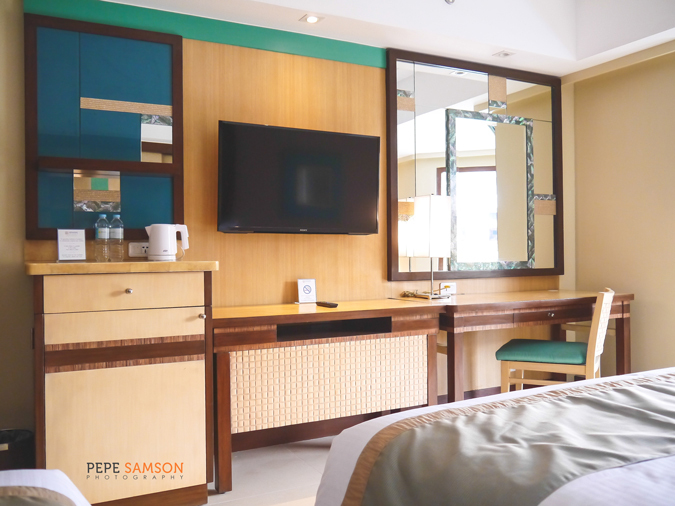 Using tan, coral blue and sea green hues, the color palette exudes the same ocean feel evoked by the rooms at Henann Lagoon in Boracay, but Bohol’s gravitated more toward pastels. Local materials like laminated shells and coconuts were utilized to showcase the Philippines’ natural beauty. 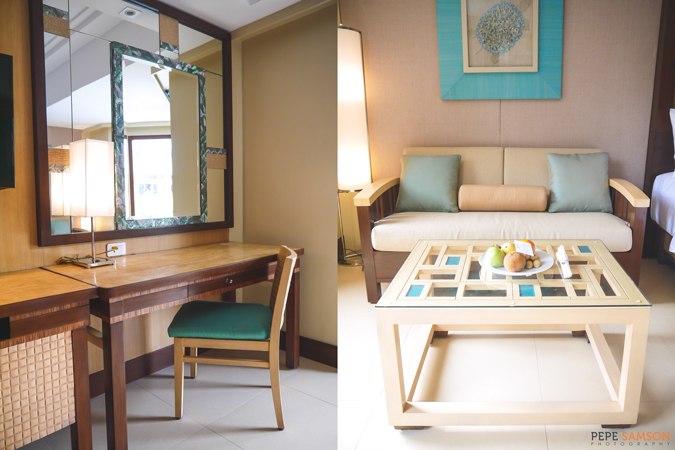 The over-all design is classically elegant, offering a sense of place while creating a home-away-from-home vibe. 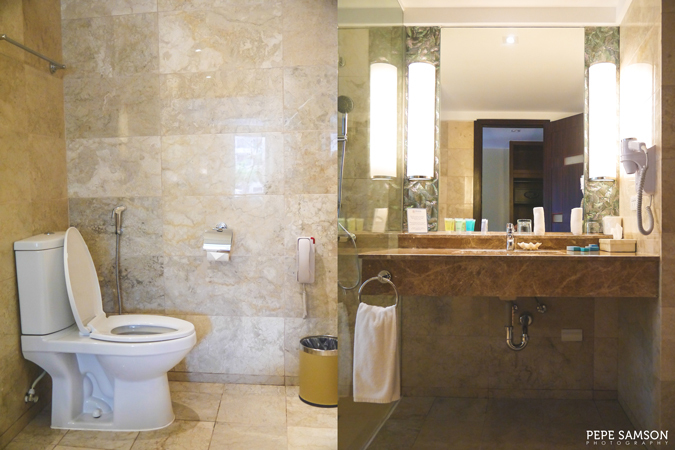 The marbled bathroom was lavish and elegant, featuring a bath tub with a handheld shower, a separate rain shower, a vanity area equipped with essential toiletries, ample storage space, and a toilet with bidet. A glass wall separates the bedroom from the bathroom, but privacy is easily achieved via roll-up blinds. 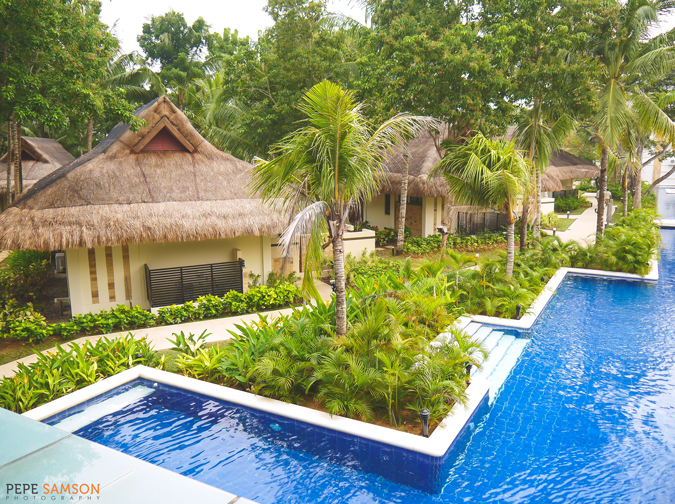 The balcony flaunts Henann Bohol’s exquisite pools, as well as a glimpse of the villas and the beach beyond. I found this the perfect spot for relaxed sightseeing and nightcaps. 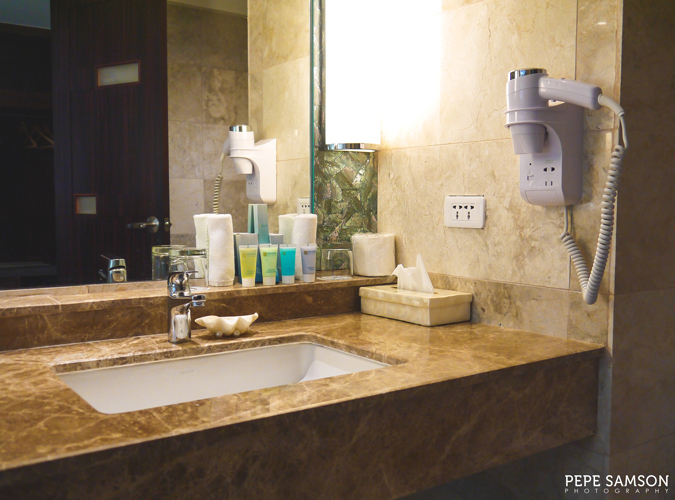 Other features include a safety deposit box, IDD and NDD telephones, complimentary water, personal refrigerator, coffee and tea equipment, and twice-a-day housekeeping service. Henann Resort boasts of three massive pools—all of which strikingly beautiful, situated strategically amidst perfectly-manicured gardens. 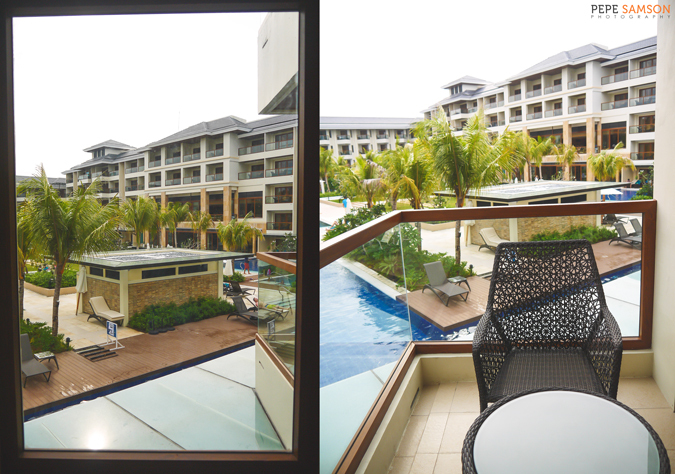 One is installed near the suites and right behind the lobby, while two are down by the seafront—offering magnificent views of Bohol Sea. All pools have sunken bars, so guests craving for something refreshing to drink can just swim up and get themselves a fruit shake or a gin tonic. 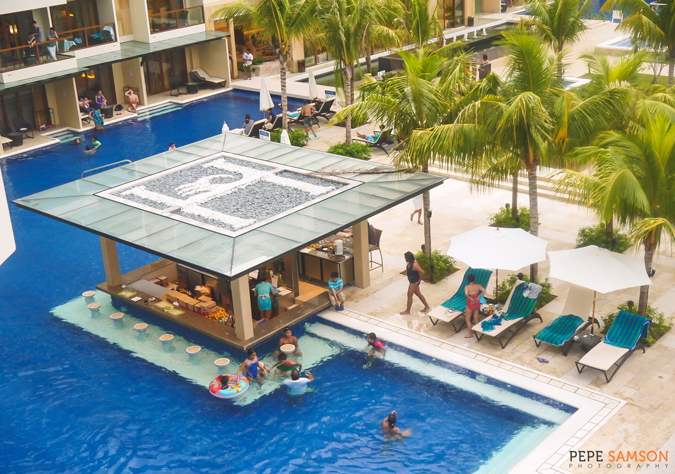 Kiddie pool, Jacuzzi, lap pool and infinity pool conformations are available—so there’s something for every guest. 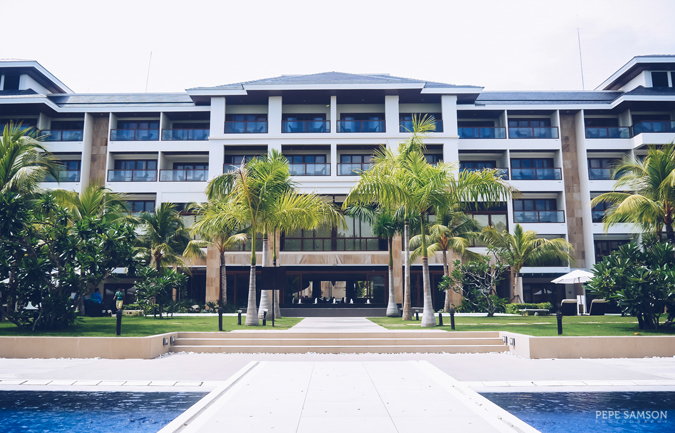 Strolling around Henann Bohol, you would—without a doubt—agree with me that the resort is an oasis of relaxed stylishness and tropical good taste. 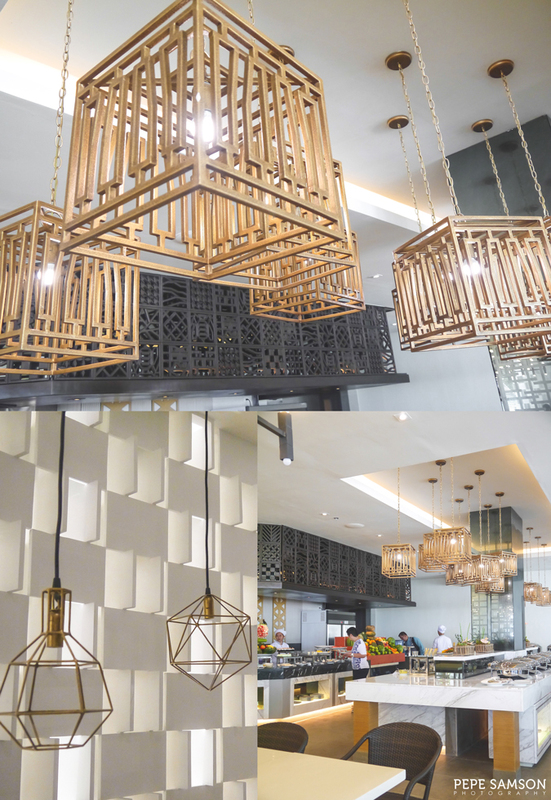 Checked-in guests can enjoy their complimentary breakfast at Coral Café, situated at the second floor, directly above the main lobby. 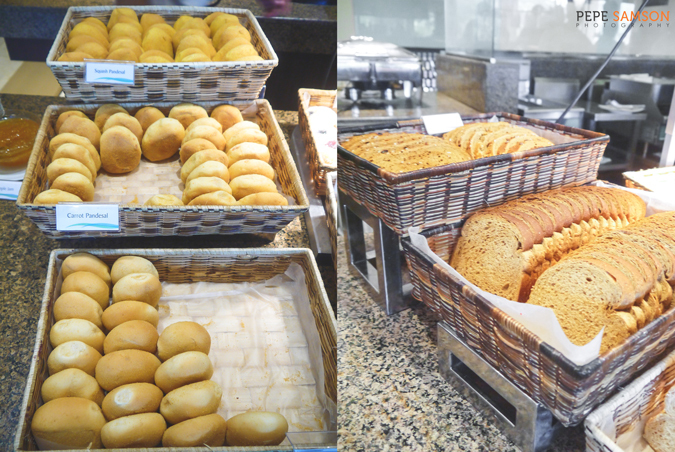 There's an extensive selection of breads, canapes, and cheeses, as well as Filipino and American breakfast staples; all are compelling choices. You need to try their carrot and squash pan de sal. 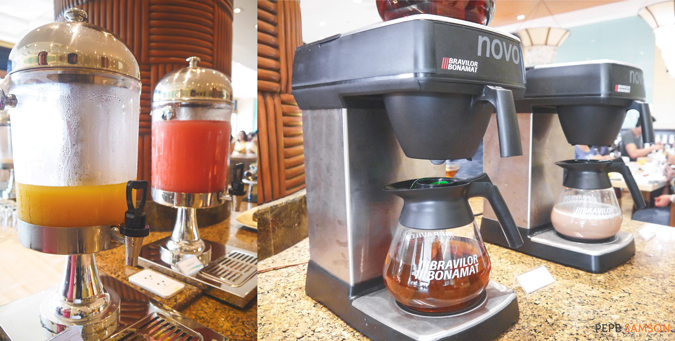 Freshly brewed coffee, tea, and fruit juices are available. 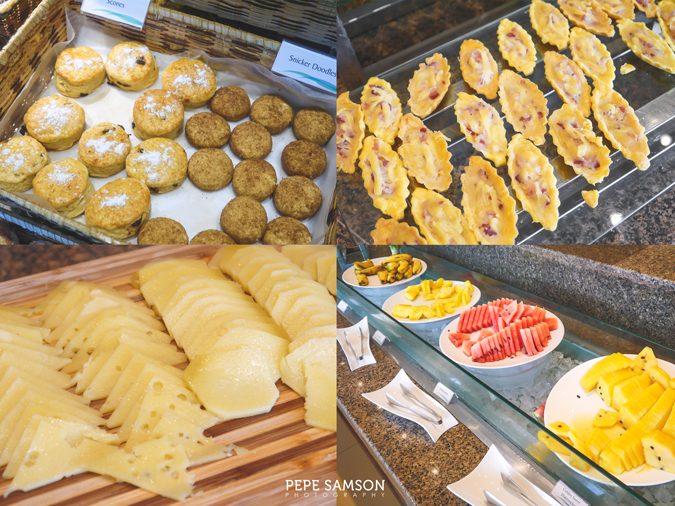 For desserts, there's a variety of pastries along with mini-cakes and fruits in season. 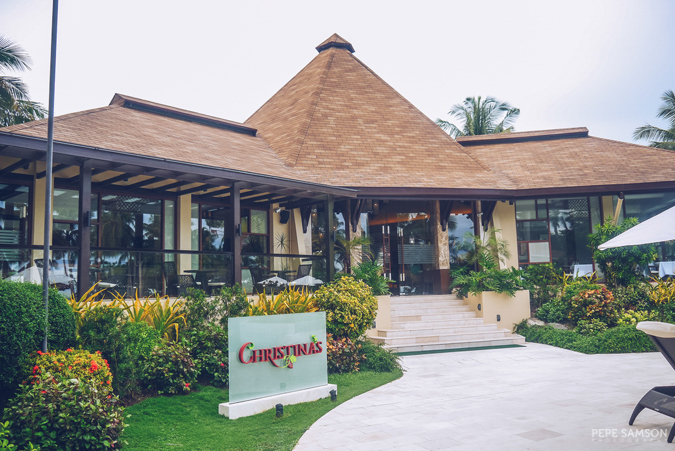 Henann’s signature F&B brand, the Sea Breeze Café, is down by the beach—offering the same casual yet pleasing buffet dining experience you can have in Boracay. 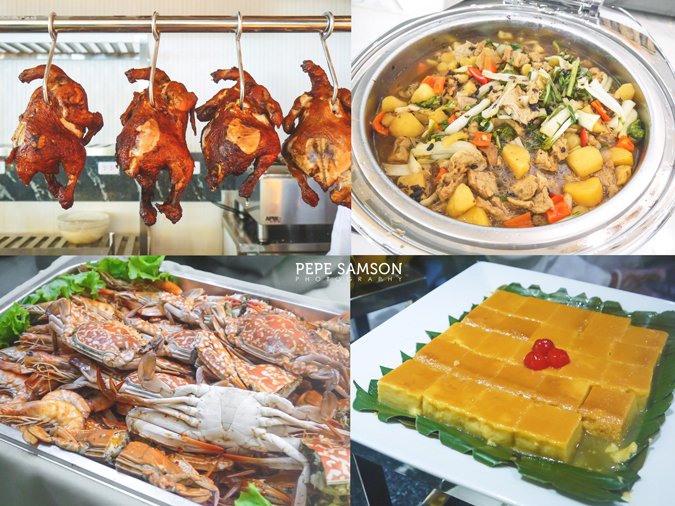 Here, you can indulge in fresh seafood (shrimps, crabs) and ceviché (kilawin), Filipino viands and delicacies, as well as other Asian dishes. Drop by the Chinese and Japanese stations for some tempura or Peking duck, or start with a salad or soup. 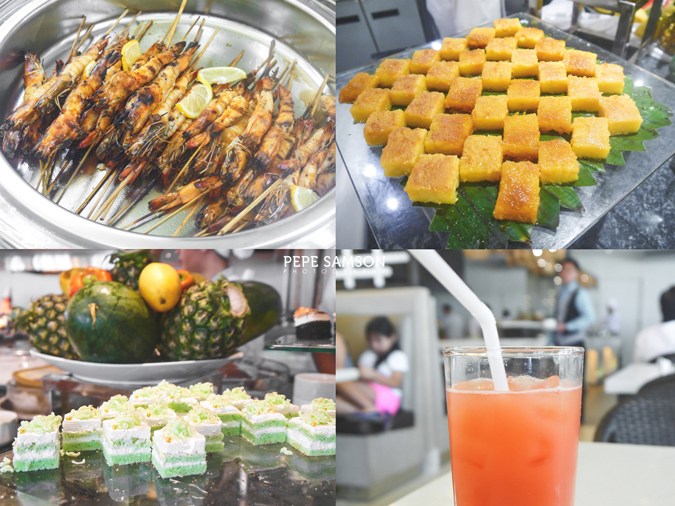 End your meal with one of Sea Breeze's cakes, or a Pinoy dessert perhaps (leche flan, cassava cake). Christina's, another Henann F&B brand, offers breakfast to guests staying in Suite categories, as well as fine dining service from morning til night. 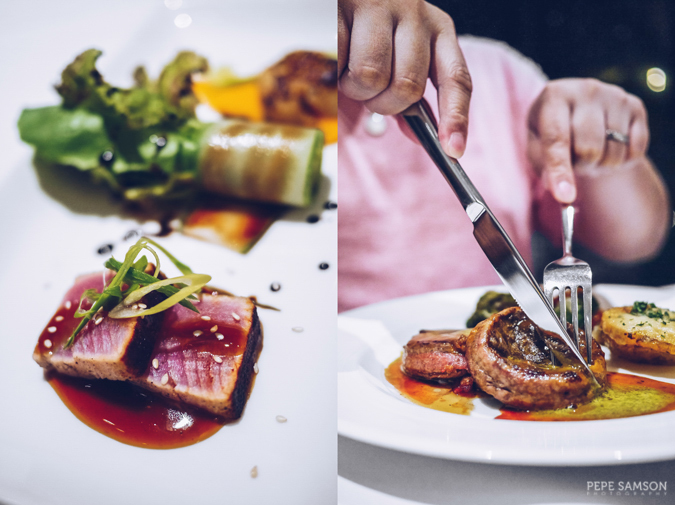 Enjoy upscale dishes at reasonable prices, like US Rib Eye, Grilled Salmon, and a whole lot of seafood, meat, pasta, vegetable, and dessert choices, alongside a lineup of alcoholic and non-alcoholic drinks, coffee, and tea. 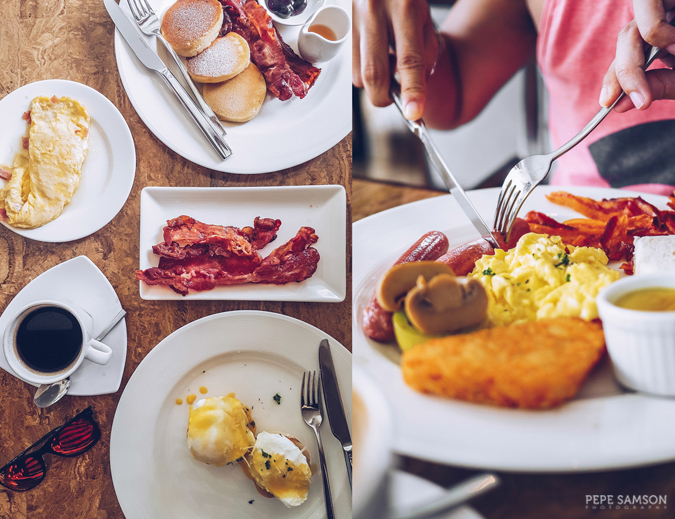 I enjoyed having breakfast here as Sea Breeze can be quite crowded in the morning—plus the selections are hefty and exquisite. Those billeted at a Junior Suite or above can enjoy breakfast, all-day snacks, and pre-dinner cocktails at the VIP Lounge, situated off a private space at Christina's. 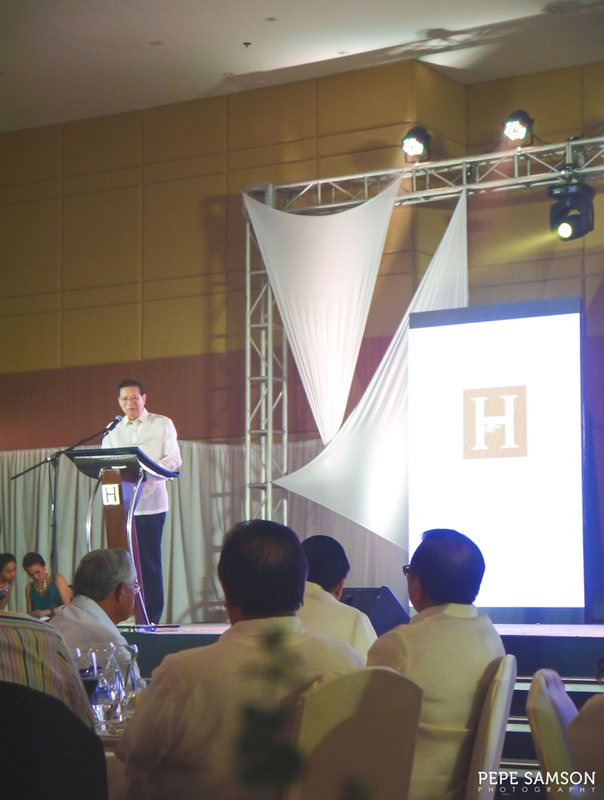 Alongside Henann Bohol’s grand opening was the inauguration of the Convention Center—the biggest events facility in Bohol. 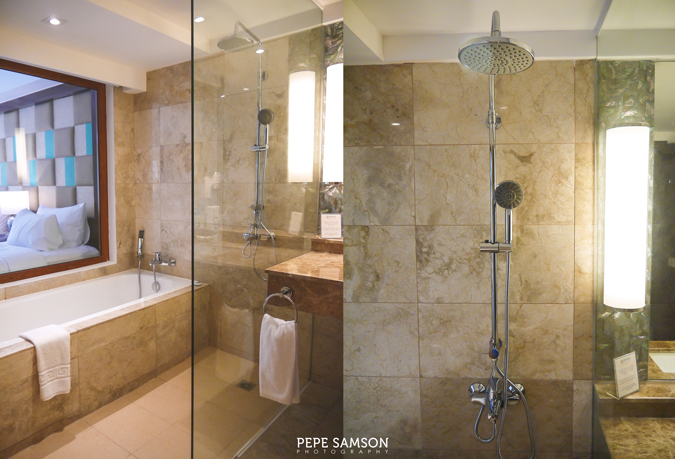 The 2,160-sqm. 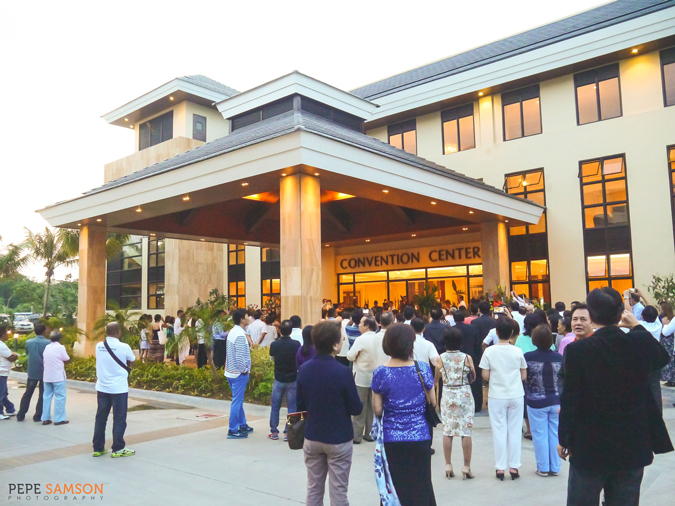 three-story building can accommodate 1,000 guests in a banquet setup or 1,500 in a cocktail set up, and features breakout rooms that can house 30 to 390 guests per room. 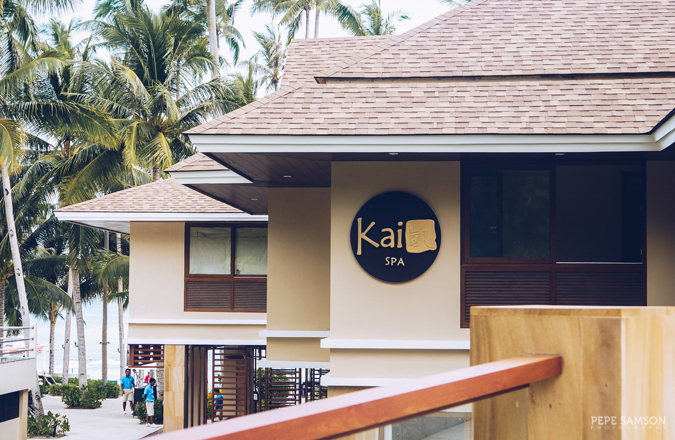 Kai Spa, Henann's luxury spa brand, has opened—situated a short walk away from Sea Breeze Cafe. 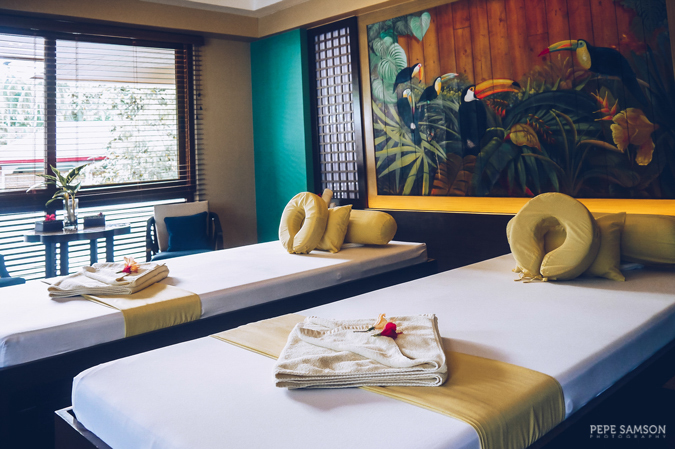 Offering a wide range of treatments from massages and facials to scrubs and foot reflexology, the spa is a true pampering haven set in the midst of the resort. Try the Kai Signature Massage (90 minutes) or one of the spa's couple packages (like the Nature Soothing Ritual), which will save you a lot of money. 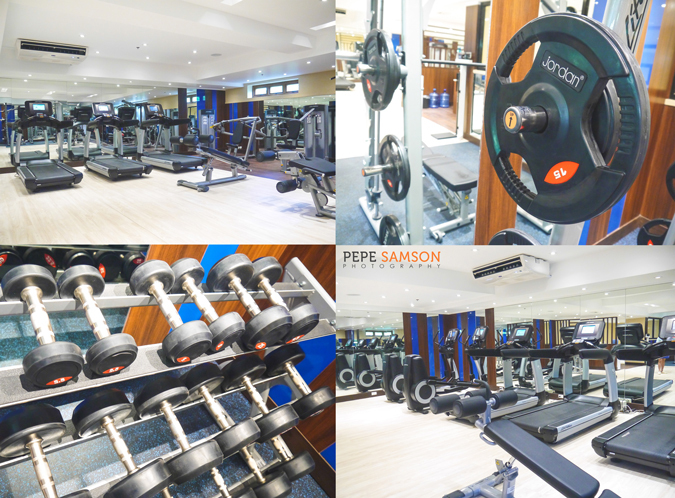 Henann Bohol also has a Gym and Fitness Center equipped with basic exercise machines. For long-staying guests, health buffs, and people who feel guilty after excessive vacation eating, this is for you. There’s a Mini Shop which sells toiletries, food items, and souvenirs—open until midnight. 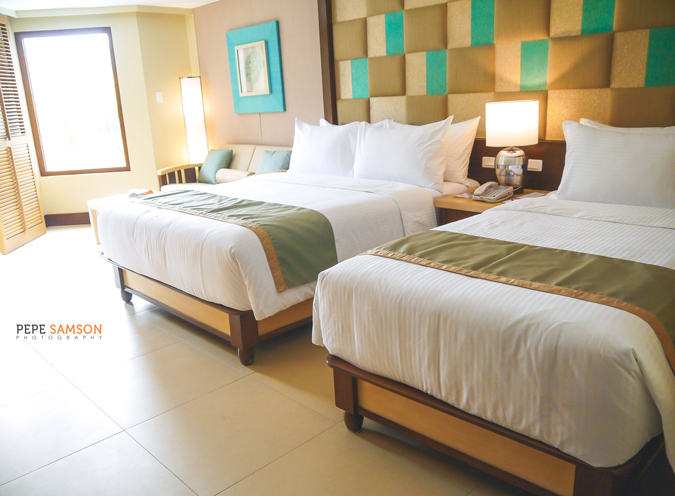 While Panglao island is dotted with accommodations ranging from budget to luxury, there's one resort that has all the amenities of a big-brand hotel, but with the feel of a homey residential abode and a special regard for value-for-money: Henann Resort in Alona Beach. 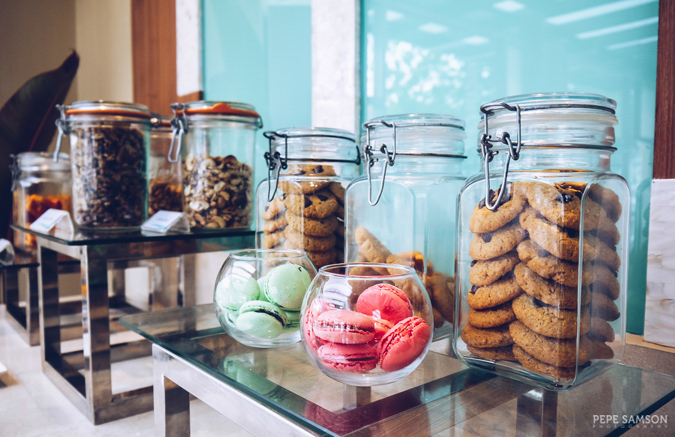 It is rare to find a hotel or resort that doesn’t scrimp on quality—whether on food, facilities, or service—yet offers all these at non-outrageous rates. The resort aims—and succeeds—in making sure that guests get their money’s worth and take home an unforgettable experience. 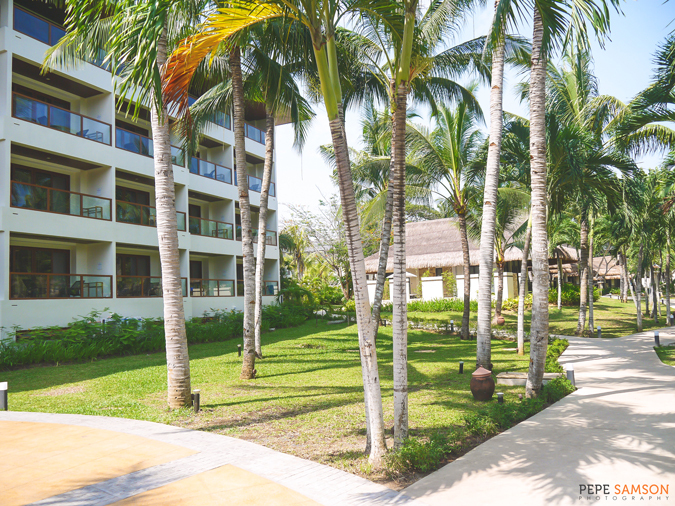 “We build resorts with our clients first in our minds. We make it worth their stay whether they are with us for short term or long term. 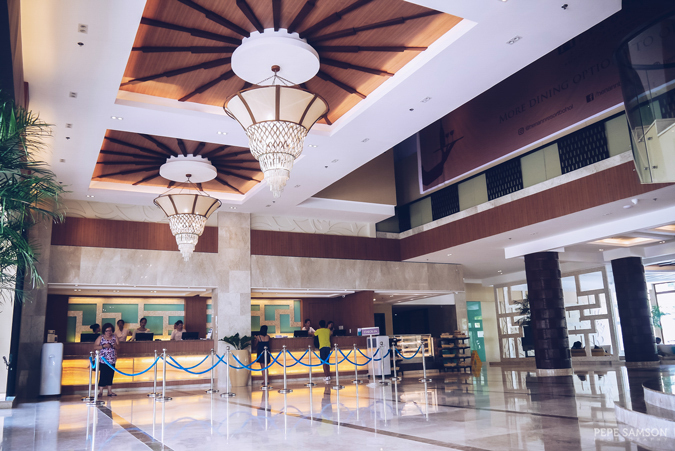 We always give our guests the best possible service as the goal is to make them happy from the moment they check in until they leave,” said Dr. Henry Chusuey during Henann Bohol’s grand opening. It was only after leaving the resort premises that I understood—and agreed with—what he said. Henann Resort was worth every minute. With rave-worthy photos (or so I hope) that speak for themselves—photos that capture the beauty of Henann Bohol—and words that attempt to relive an experience like no other, I really think that you’ll need to experience it for yourself to really know. 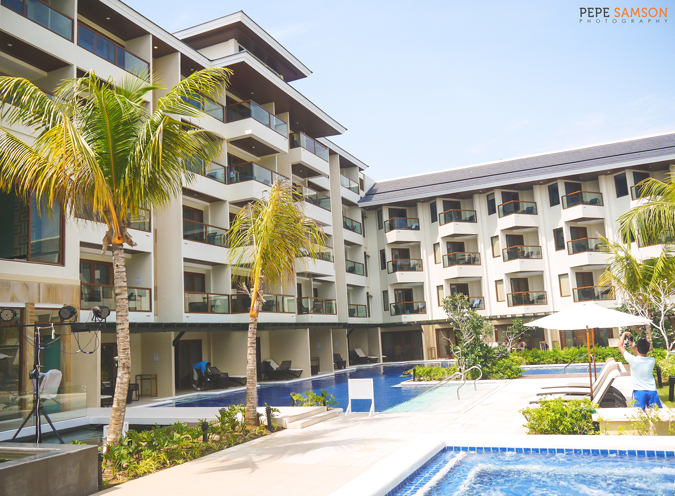 Plush rooms; plenty of spaces to lounge around; impressive pools. 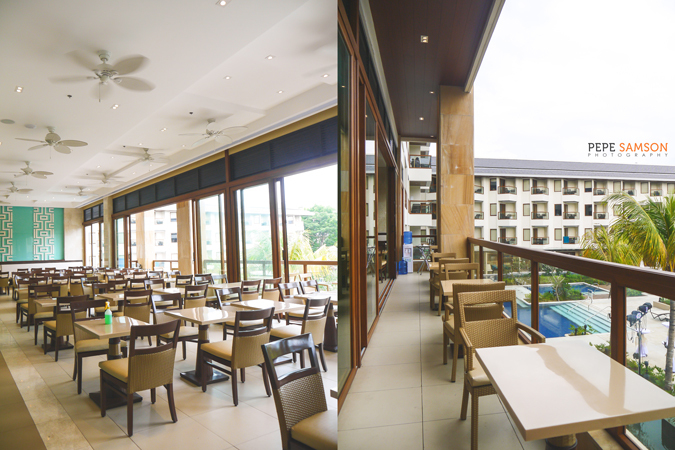 Breakfast buffet is extensive; Sea Breeze Café offers an exquisite experience at an affordable price. 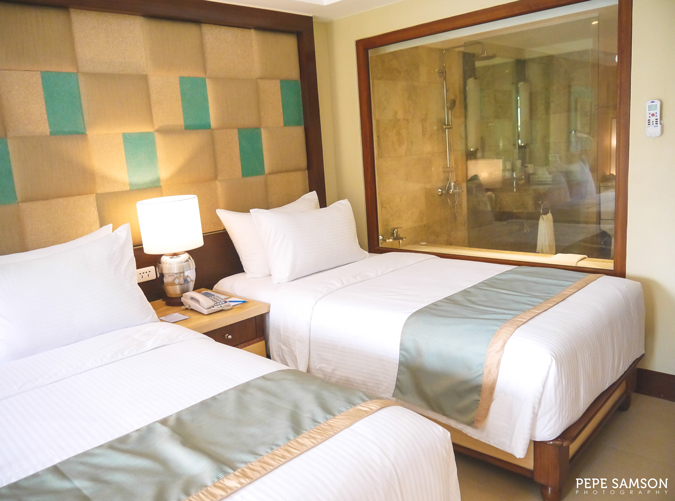 Pastel colors in rooms are relaxing; the resort is elegant but still casual. 30 minutes from Tagbilaran airport; nice wide beachfront. 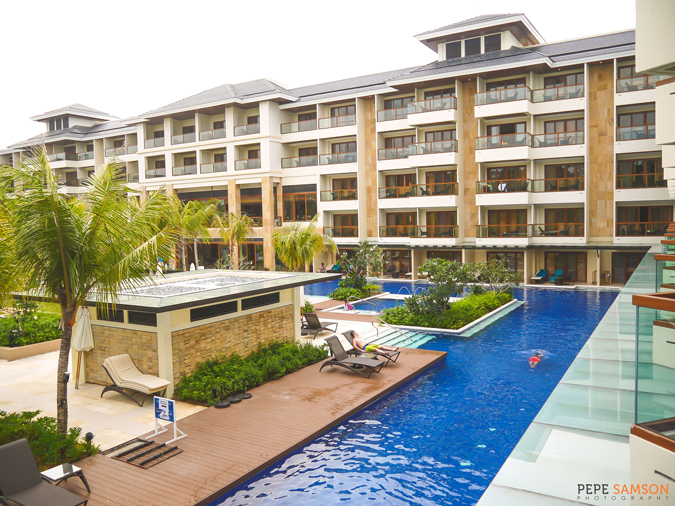 A luxurious, relaxing getaway in Bohol with affordable dining outlets, plush amenities, and paradisiacal pools. Room service can be further improved by faster turnaround. 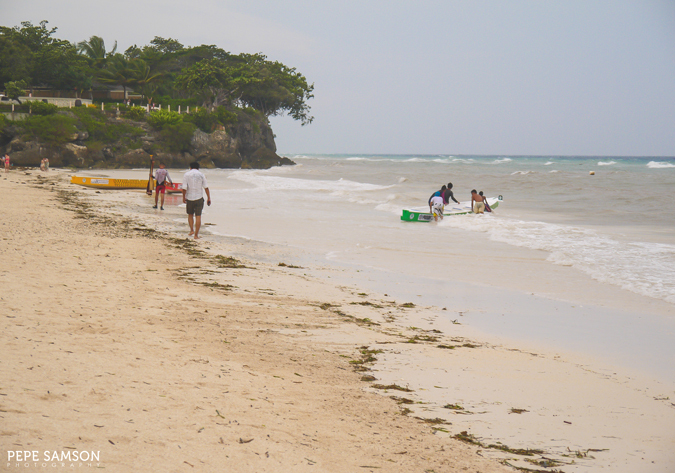 Have you been to Panglao in Bohol? 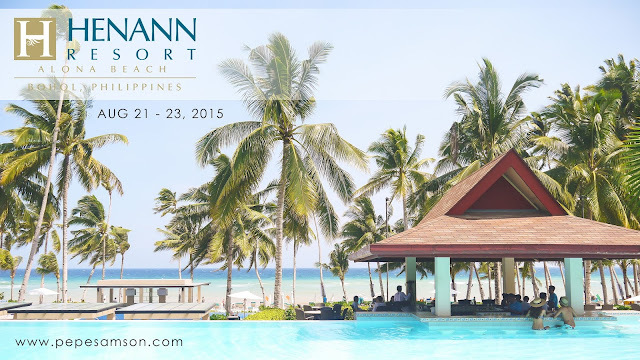 What do you think of the new Henann Resort in Alona Beach? 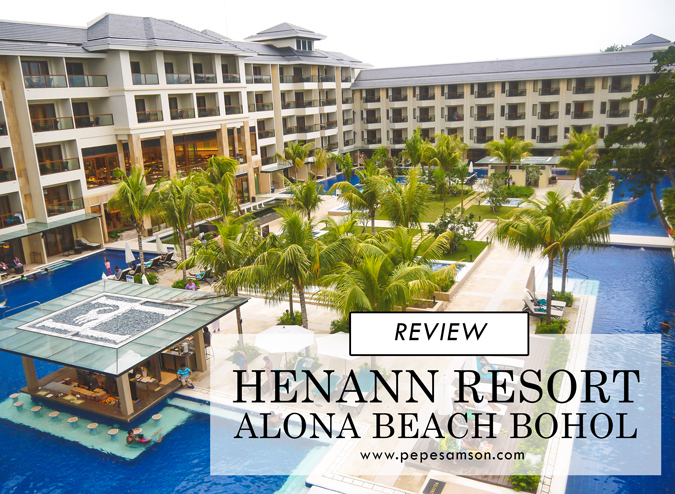 My stay was sponsored by Henann Resort Alona Beach Bohol. All opinions, however, are my own.